Cozy Bed and Breakfast near the center of Siena, within a walking distance from Piazza del Campo and the Duomo, the b&b Villa Florita is located in a liberty-style villa built in 1916, where the elegance and originality of an ancient residence and the traditional welcoming of Tuscany are combined in a lovely way. 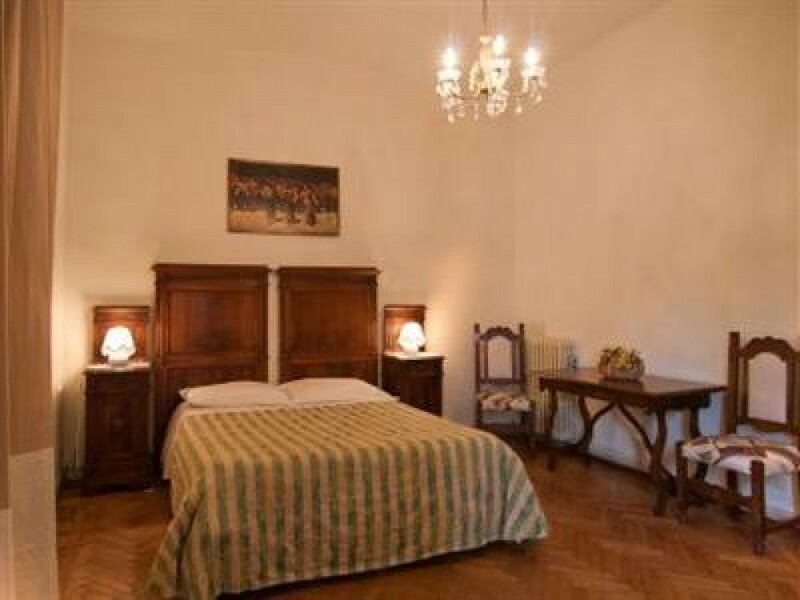 This bed and breakfast in Siena welcomes its guests in comfortable rooms distinguished with names of flowers, all with private bathrooms and satellite TV. The rooms are on the first and second floor while the owners' private residence is on the ground floor. Villa Fiorita is 15 minutes far from the famous Piazza del Campo in Siena. When our guests arrive to Villa Florita, they will receive the "keys to the house" in order to be free to organize their own holidays without timetables, totally independent. Parking is available near the villa.